Dr Kimberly Moffit is one of the most famous and world renowned relationship experts in the field of love, relationships and marriages. 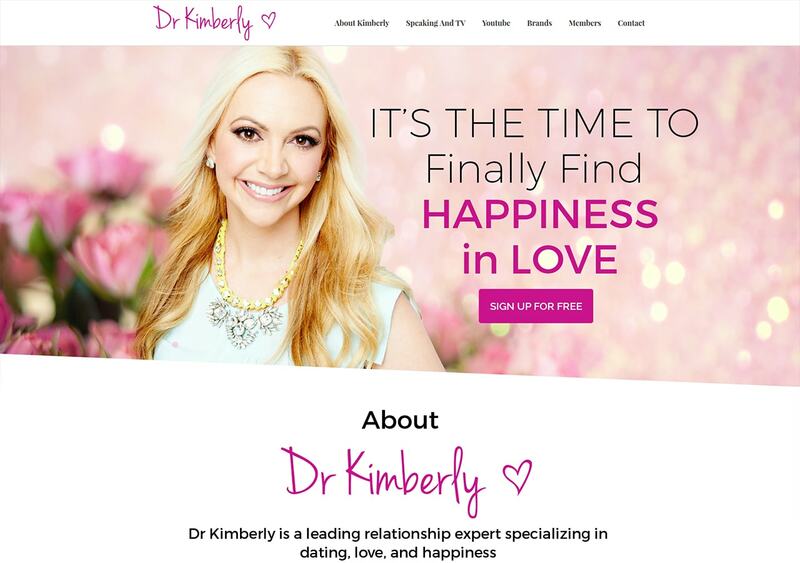 Dr Kimberly has worked for years to understand each and every aspect about relationships and has become really famous all around the world for her high quality relationship advices, building confidence, inspiring people and provided love and dating strategies. Dr Kimberly has been to North America’s all big shows like Fox & Friends, The Better Show, ABC Washington, Good Day Chicago, NBC Baltimore, Canada AM, ETalk, and CBC’s The National.